Very pretty. Love the Fabulous Florets set. 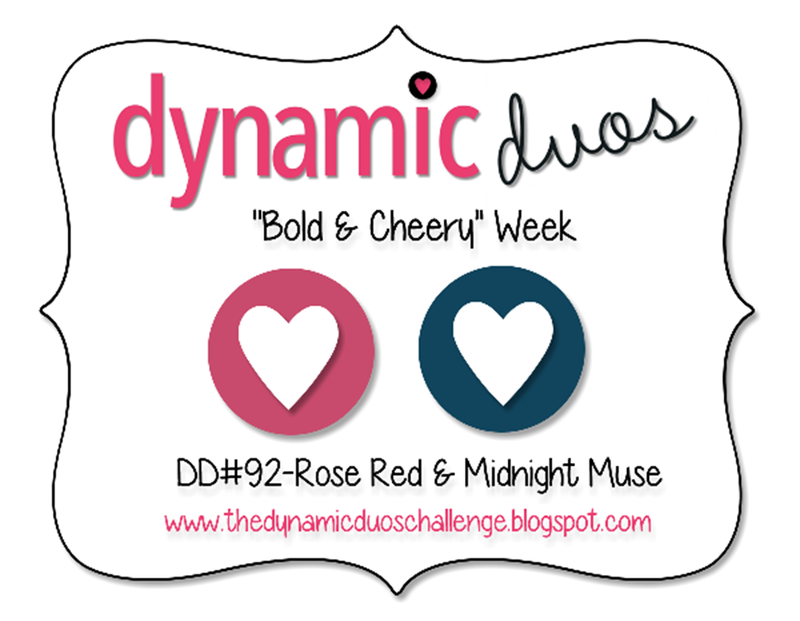 Thanks for joining us at the Dynamic Duos this week. So pretty, Jo! 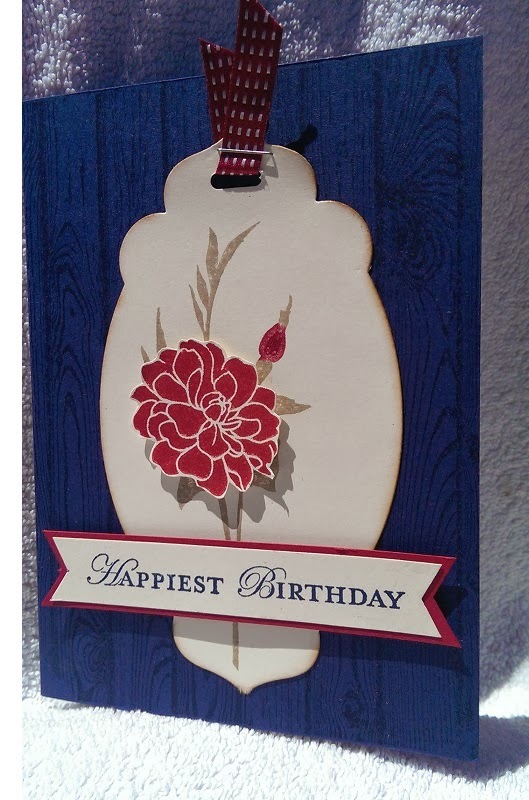 I love the woodgrain stamp on the dark blue cardstock. So striking! And the flower is beautiful. Thanks for joining us at Dynamic Duos! Such a beautiful creation! Love that Hardwood background with this! Thanks for joining us at Dynamic Duos! Happy Stamping!